No real specs released yet. It looks like a 4 camera inside out tracking. I wish they had kept the same general physical design as the CV1. This looks a lot like the Odyssey, which I found quite uncomfortable. Still, the strap over the top of the head will help a lot. Launching "this spring" around same time as Oculus Quest. Execs explain why. I like what I see. But that headstrap presents a question mark, for me. Poor specs for flight sims. No physical IPD adjustment, a halo strap, locked at 80 Hz. I think it will start at $399 and then come down, as the specs are actually less than the upcoming Quest. The upcoming Valve Cosmos or one of the Gen 2 WMR’s (HP etc) might be better for driving/flying. As with all these things, trying it on and seeing the screens will be important. 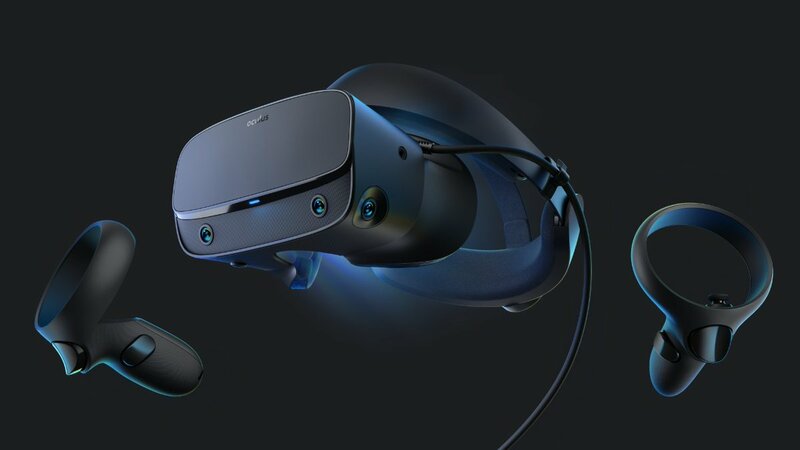 I can’t believe they waited a year after the Vive Pro and then delivered something with lower specs than that. We need a lot of higher resolutions for better simming, and this is more a ‘mid life refresh’ or something. They mention that the comfort was a noticeable improvement. After experiencing the Odyssey Plus halo design, I’m a little skeptical of that statement. We will see I guess. The Vive Pro was at a much higher price point though. This isn’t aimed at the high end, and to be honest, I don’t think anyone was really expecting anything more than just a refresh to catch up with the competition. The HP Reverb on the Oculus platform would be a killer combination. I just wish Oculus would open up their system to other headsets. Designed and manufactured by Lenovo. This seems to be a rebranded Lenovo Explorer headset with some new lens maybe? This is all quite odd. I suppose one way to view it is that it makes the Quest look like really good value, which if you’re into stand-alone VR might help Facebook. The Vive Pro was over-priced a fair bit, but the price of the panels and the other components in the last 18 months has become very different. That’s like an age in consumer electronics, especially with the advancements in panels we’ve seen on the phone side. 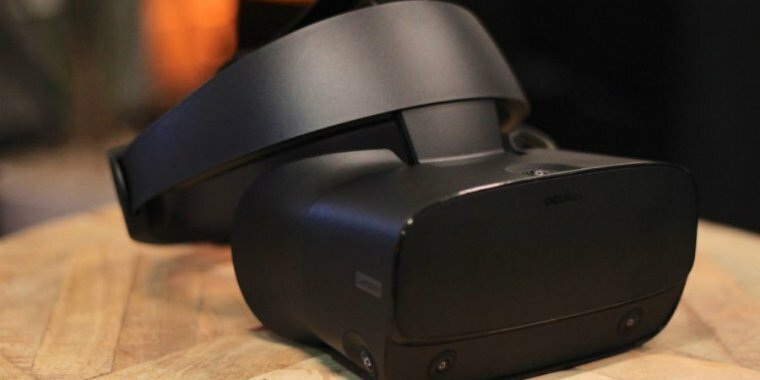 If you had told me the successor to the Oculus Rift would have a fixed IPD, less refresh screen rate, a resolution of a Lenevo Explorer and a WMR style head-band then I probably wouldn’t have believed you. After all the noise Facebook made about the hundred of millions of dollars they would invest in VR research and tech and then we get no varifocal, no foveated rendering (not even fixed foveated like the Oculus Go!) then looking back I just would have been very surprised. There are cheaper and better options available today, let alone when this thing releases next month. I’m thinking that maybe a combination of future VR X-Plane / DCS optimizations and something like that new 4K HP headset might be the best thing for the 2080 owning PC flyer/driver? Maybe Pimax gets their act together more and becomes the enthusiasts brand for PC VR? I think Facebook are out of the PC VR scene for a bit. The optimistic way of thinking about it is that they a have lots of cool things coming, but for this ‘gen 1.5’ they aren’t ready yet. I think others will step up and fill the gap. This seems to be a rebranded Lenovo Explorer headset with some new lens maybe? Ha! The plot thickens. Oculus basically invented this category, now passing it on. ThinkPads used to be intelligent bulletproof designs. But we just rolled out some ~ $2500 latest generation X1 Carbon notebooks and their build quality is really poor. They look cool and have Apple grade packaging. But in their top-of-the-line docks they run hotter than hell, the labels are peeling off, and they feel flimsy. So happy that we spec’d HP Elitebooks, which are not perfect, but over the years have been reliable workhorses. The partners insisted on Lenovos. I’m dubious of everything that Lenovo sells, especially after the embedded adware incidents. Facebook software and Chinese hardware - what could go wrong? 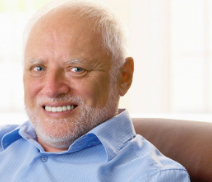 Anyway, like @PaulRix said, we were sort of expecting a mid-life refresh and I think that’s what we got. 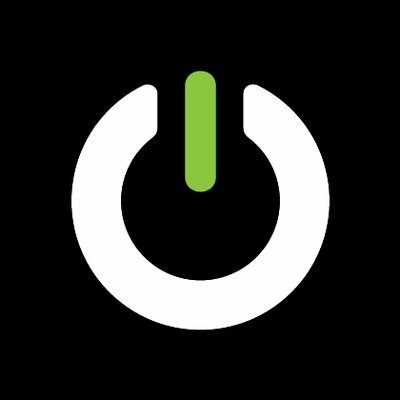 I think Oculus ‘won’ generation 1, on software and fit, so I am just hoping that they have some really cool future stuff cooking. In the interim it’s great there are other choices on the high end stuff. I don’t think it would be worth getting this if you had a Rift already, but let’s see the reviews of people that use DCS and X-Plane and see what happens. @PaulRix, I know that I seem like the grumpy old VR cynic these days and I hate feeling that way. We are a demanding bunch. I want to hold the industry to their promises and not give in to the hyped half-baked refreshes that we’ve been getting for 2-3 years. There is probably a good headset in the pipeline somewhere and I will be the first in line when a convincing review appears. The thing I’ve mentioned in other venues is that while higher resolution headsets than the Rift S have arrived and garnered lots of attention, less well known are the problems current and probably near-future hardware has and will have outputting stereo images at acceptable frame rates. Already the Samsung Odyssey is pushing the limits, especially for sims, which tend to run much better on the lower resolution Oculus Rift. 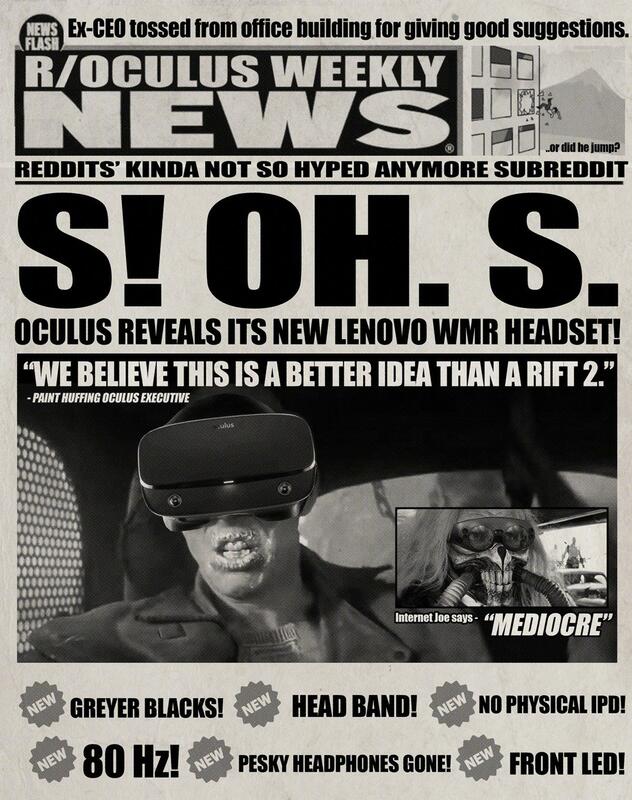 With the Rift S, I believe Oculus has made a technical judgement call and balanced higher resolution against slightly lower screen refresh rates to maintain its lead in FPS. I think it will probably be a winning compromise, bearing in mind that the Oculus also has a much better software interface (It just works) and much, much, MUCH better controllers. At a comparable or even lower price point than its competitors, apparently. People using the O+ at pretty much the same resolutions at the Rift, but the Rift is oversamping while the O+ is clearer as it’s real pixels. The Rift does not run better. They outsourced to Lenovo an existing OEM headset and put some cameras on it. Sony PSVR leads all headsets in sales (by a big margin), while the rest are pretty much even split. Oculus has no lead. With the WMR set at $299 for higher resolution and more features (refresh rate, movable IPD, screen door defusers), and this being introduced at $399 (and who knows what price for Europe) I don’t really understand that thinking.